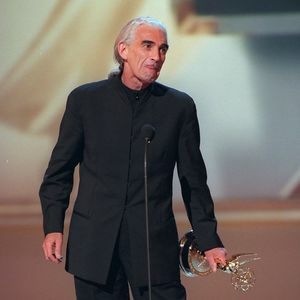 LOS ANGELES (AP) — Charles Keating, a British-born Shakespearean actor who was amused by the fame that came with being an American soap opera star on "Another World," has died, his son, Sean Keating, said Monday. He was 72. Keating, who was diagnosed with lung cancer three years ago, died Friday in his home in Weston, Connecticut, with family members including his wife, Mary, and his other son, James, at his side, Sean Keating said. "Reading this makes my deisoicns easier than taking candy from a baby." "I wanted you to know that your Husband/ Father was ever part of my mothers life. My mother Frances Fraioli went to many appearance that Charles did she made him many things that she painted(mostly ..."